This year, 2016, marks the 100th anniversary of the Girl Scout Gold Award—the highest achievement in Girl Scouting. Throughout the year, special events are taking place all across the country to celebrate the outstanding achievements of our Gold Award recipients, and I’ve had the honor and privilege to be part of several of these celebrations. 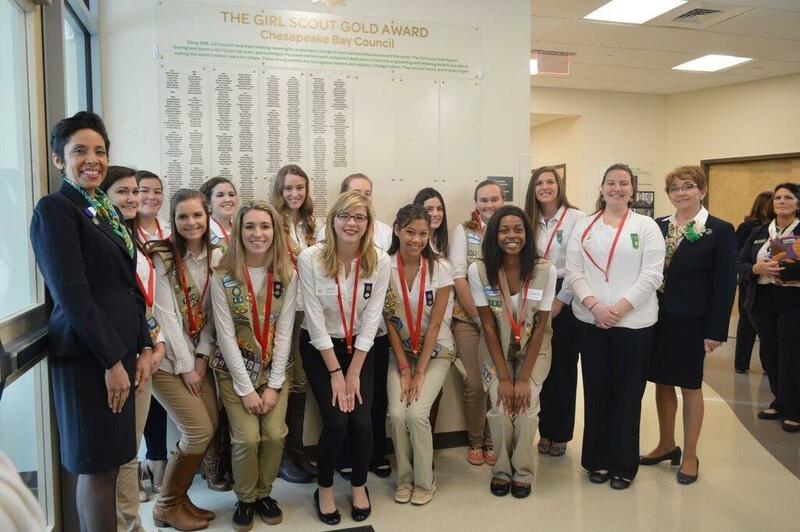 At the start of the year, I visited Girl Scouts of the Chesapeake Bay to commemorate the opening of its new Northern Resource Center and was thrilled to pin five Gold Award recipients, whose projects ranged from establishing a food pantry to provide nourishment for elementary students in need to creating portable therapy bags to allow families undergoing expensive therapy to continue at home. Last month, I participated in a special ceremony for the Gold Award recipients of Girl Scouts Heart of the Hudson at the United States Military Academy at West Point. I had the honor of being joined by Colonel Diane Ryan, academy professor and program director of general psychology for leaders in the department of Behavioral Sciences and Leadership at West Point, and Frances Hesselbein, former CEO of Girl Scouts of the USA and lifetime member, as we saluted the extraordinary leadership of 101 girls in the Hudson Valley. 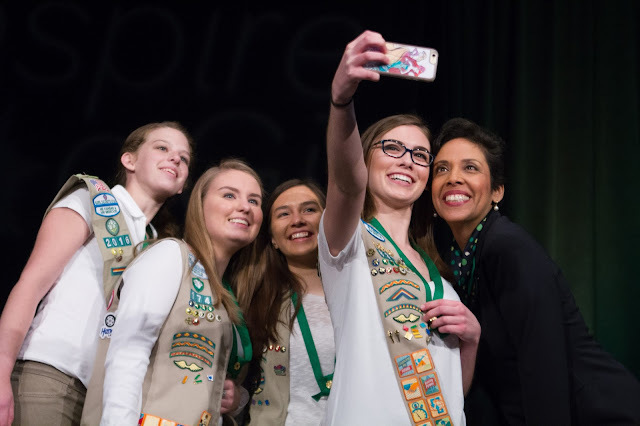 And just last week, I returned from a fantastic visit with Girl Scouts of Northeast Kansas and Northwestern Missouri where I had the opportunity to pay tribute to 44 girls earning Gold Awards this year and to speak at the council’s inaugural Gold Award expo and honors ceremony, “Inspire a Girl,” attended by more than 1,000 people! After a century, these events continue to raise awareness of the Gold Award and its significance not only to our members, but to all of society. 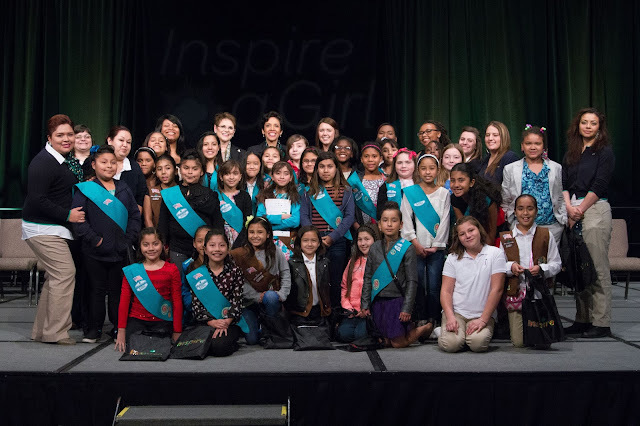 All the extraordinary Girl Scouts who demonstrated courageous leadership this year through their Gold Award projects are already inspiring a new generation of Girl Scouts.